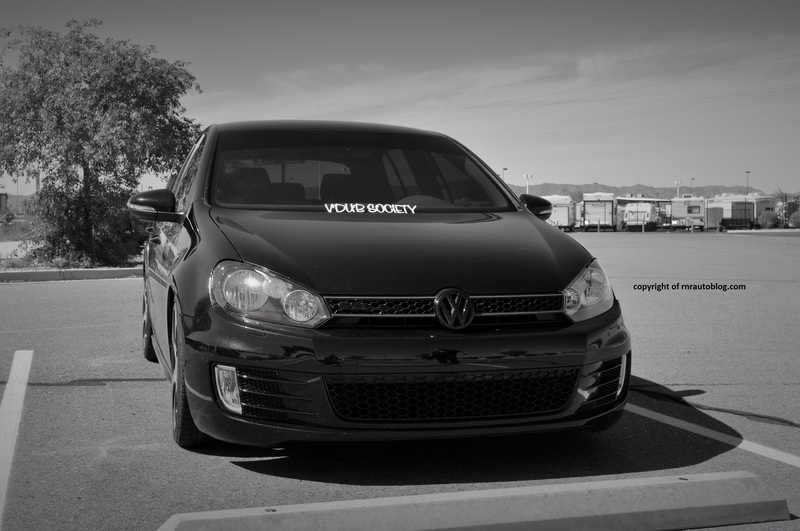 Starting in 1974, the Golf was introduced as a front wheel drive replacement for the Beetle. This generation was sold as the Rabbit in the U.S. 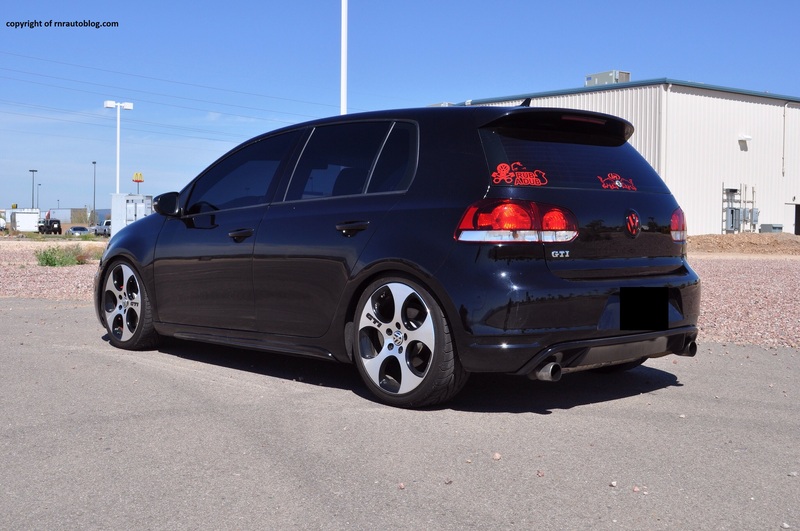 It would also spawn the world’s first Golf GTI version. Fast forward five more generations, and here we are at the sixth generation Golf GTI. By now, it is Volkswagen’s best selling car, and the world’s best selling car at more than 29 million built by 2012. 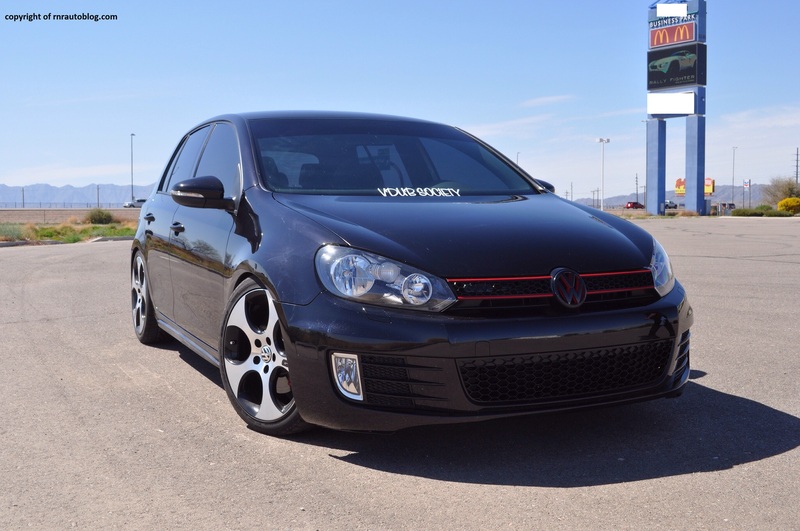 As time progressed, the GTI has evolved to become a version notorious for hot hatch performance. The styling is pure Volkswagen circa clean and sensible. 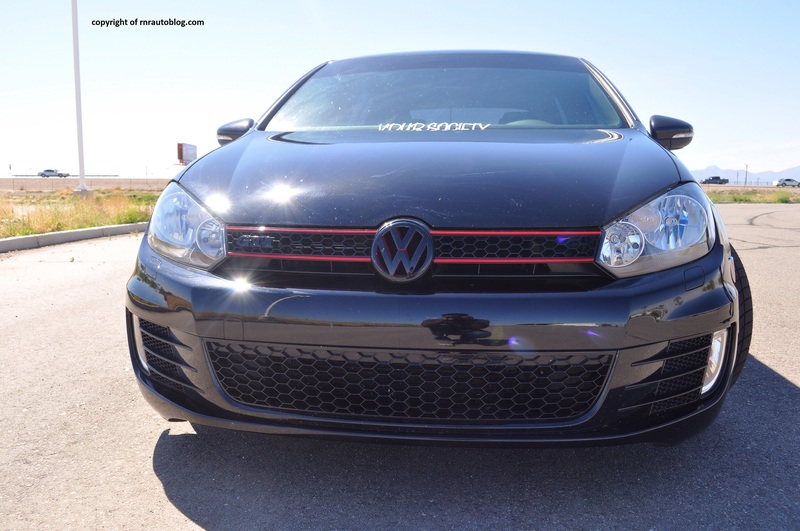 The GTI trim comes with a red strip on the grille, and it accentuates its sporty demeanor perfectly. The headlights are well done as is the front bumper. The side profile is conventional with a single character line. The wheel design is modern and fitting to this car’s character. 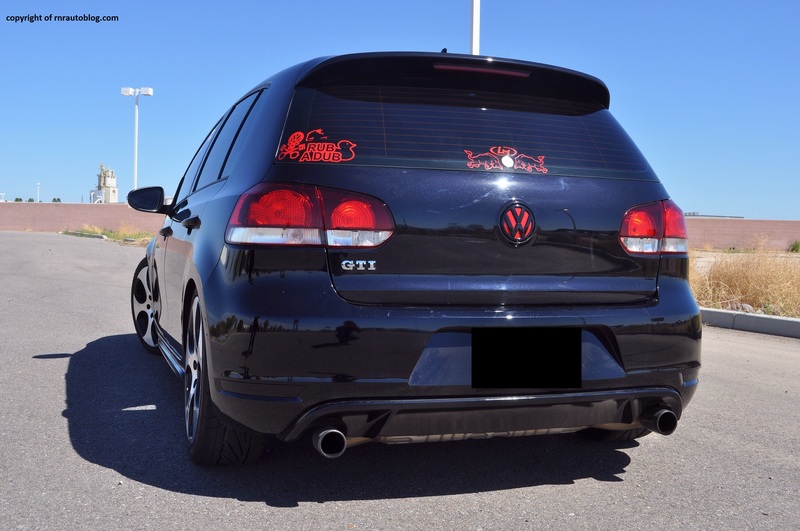 The rear taillights are nicely done. I do wish that rear diffuser was done more intricately. The interior is a pleasant place to be in albeit a little stark. My favorite feature of the interior is the plaid seats. 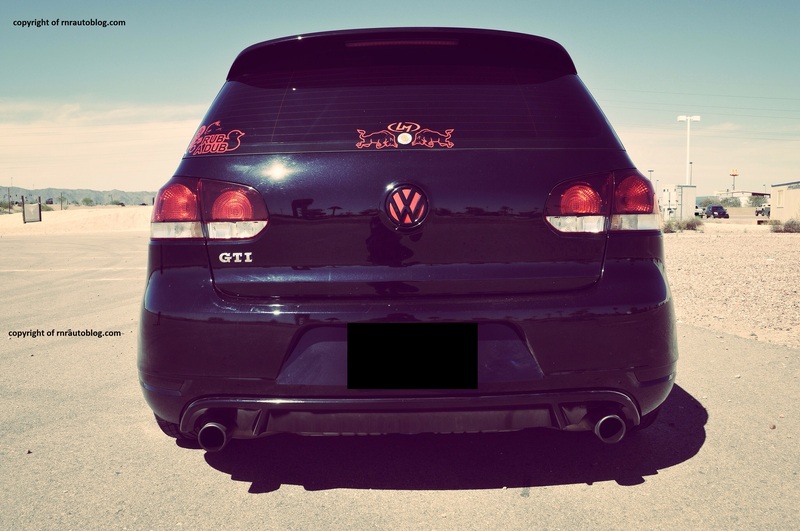 I tend to go for simple designs, and this GTI appeals to me. To drive, it is engaging. The steering is quick, and it strikes a perfect balance between lightness and heaviness. It could do with more road feel, but it is communicative nonetheless. In a corner, the excellent tire grip means it will remain controllable. There is virtually no body lean, and it is always well balanced. With that said, handling is secure and predictable. The ride quality is surprising given the lowered suspension. It remains supple and comfortable. It really does have a fine balance of sportiness and comfort. 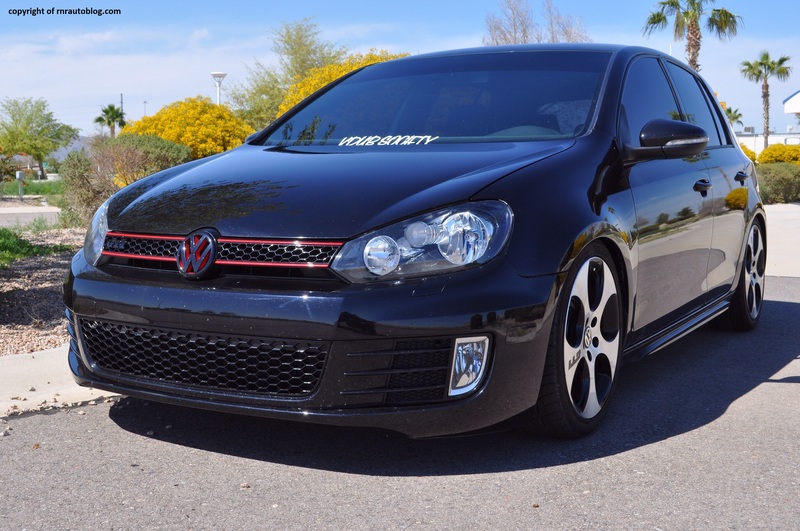 Normally, the GTI comes with a 200 horsepower 2.0 turbocharged four cylinder. In this version, the engine is upgraded to around 285 horsepower. It is clearly felt behind the wheel. Acceleration is excellent, and it is powerful enough to snap your head in an acceleration launch. Despite the added power, there is not that much torque steer thanks to a limited differential. 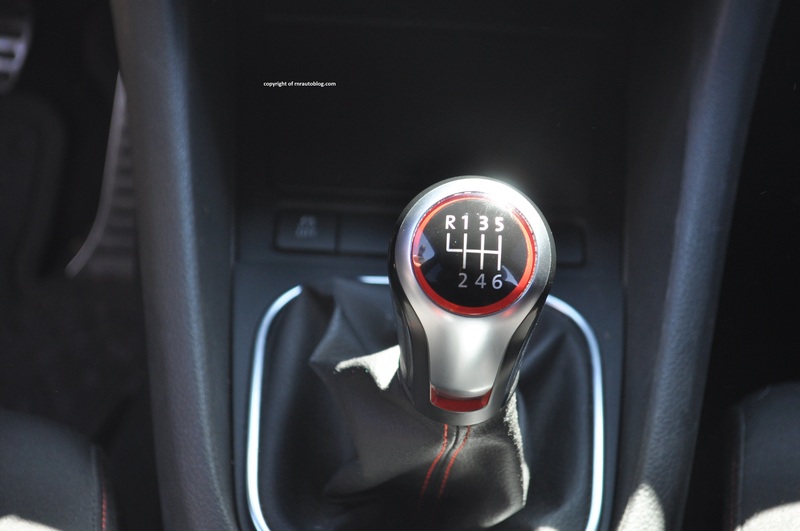 The six speed manual is smooth and easy to shift. With the clutch bleeder box, the long clutch travel has disappeared. With that said, the manual is a joy to use. Fuel economy is decent at around 25 mpg overall. Refinement is excellent with the exception of some road noise. The turbo four emits a bark when pressed. As for fit and finish, the cabin is well assembled, and it feels high quality. The gear shift feels nice to hold. The gauges are easy to read and display all relevant information logically. The controls are intuitive and well placed. The plaid seats are very comfortable and have adequate support. The rear may be too tight for three adults. Headroom and legroom are plentiful, and the hatchback design aids practicality. The cargo area is well sized, and it feels like it can handle a couple of suitcases. Thanks to the large windows, visibility is decent. It is easy to get comfortable. What I like about the interior is that Volkswagen does not go overboard with the sporty trim. Subtle red stitching and trim demonstrate that this is the GTI version, but they do not blatantly show it. Interior storage could be better. To sum up, it is a fine automobile. It is also a rare sight, as nowadays the automotive market is inching towards outrageous and loud styling not to mention a compromised driving experience. These days, a car has too many compromises when trying to be sporty. The GTI displays an excellent balance. It is sporty when you need it to be, but it is comfortable on an everyday basis. According to Car and Driver, it is the grownup of modern hot hatchbacks. 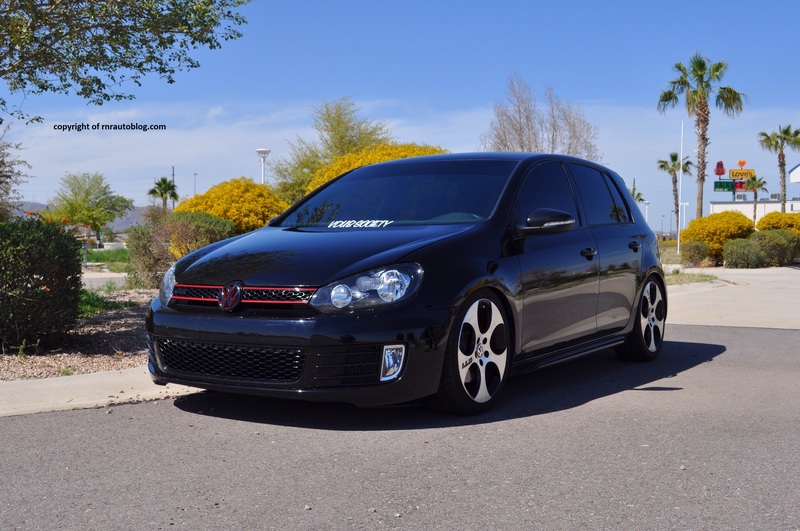 Its toned-down manner really appeals to me because I get the sense that if I was in other high performance hatchback like a Mazdaspeed3 or Subaru Impreza WRX, I would be announcing that I am in such a car. 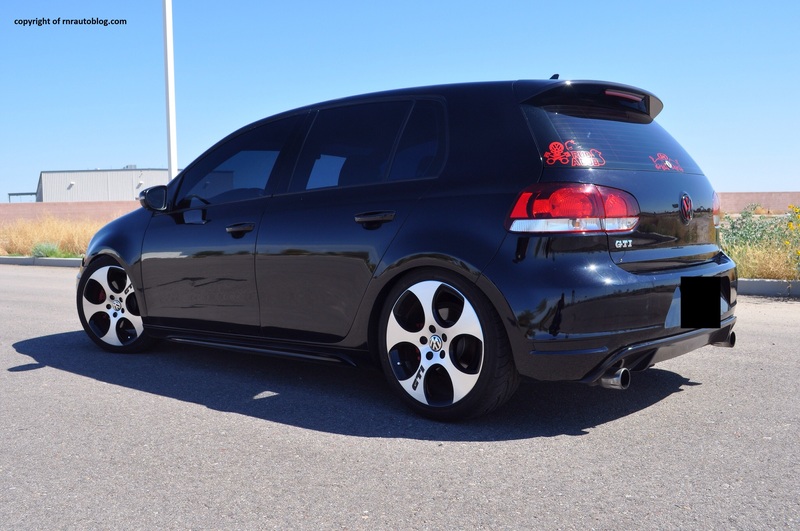 But this GTI enables you to carry on with your business, and have fun when you really want to with no compromises. Good job Volkswagen.